UiPath, a noted enterprise robotic process automation company, has closed its series C funding raising $225 million at a valuation of $3 billion. The round was co-led by existing investor CapitalG and new investor Sequoia Capital. UiPath is reportedly one of the fastest-growing enterprise software companies in the world. The company announced in early July that they had increased their annual recurring revenue from $1 million to $100 million — a rare feat. 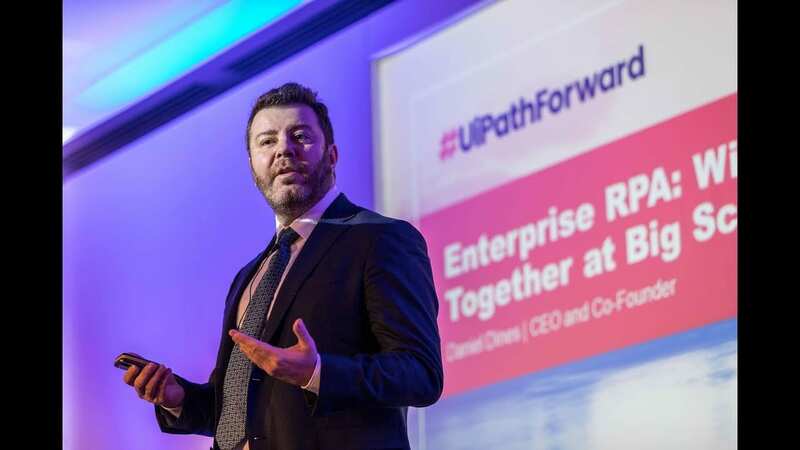 UiPath counts more than 1,800 global customers and is adding six new enterprise customers per day; the company expects annual recurring revenue at the end of 2018 to increase by more than four times compared to the end of 2017. The funding will also see a major expansion of the company’s operations in India. UiPath plans to strengthen its Indian operations and product development capabilities by increasing the workforce from 250 to 1,200 by end of 2019. They also plan to expand presence to eight cities including, Chennai, Pune, Hyderabad and Kolkata, while ramping up workforce across all functions in Bengaluru, Mumbai, and Gurgaon. Democratising RPA remains a top priority with online, corporate and free academy training programs, the Community Edition to enable free RPA access, and Community Forum to connect developers, customers and partners alike to accelerate the adoption of digital-era skills. Globally, UiPath expects to end 2018 with more than 1,700 employees, a three-fold increase in 12 months, with operations in 30 offices across 16 countries. The company has raised over $400 million from tier one investors including Accel, CapitalG, Earlybird’s Digital East Fund, Kleiner Perkins Caufield Byers, Credo Ventures, Seedcamp and now Sequoia. UiPath raised its Series A in April 2017 with 200 customers at a valuation of $140 million. It raised another $153 million in March 2018 at a valuation of $1.1 billion. 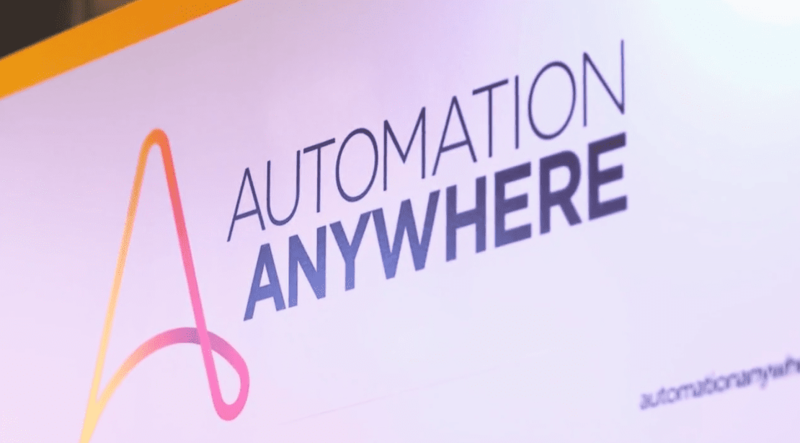 Will Robotic Process Automation Bring Down The Curtain On Outsourcing?